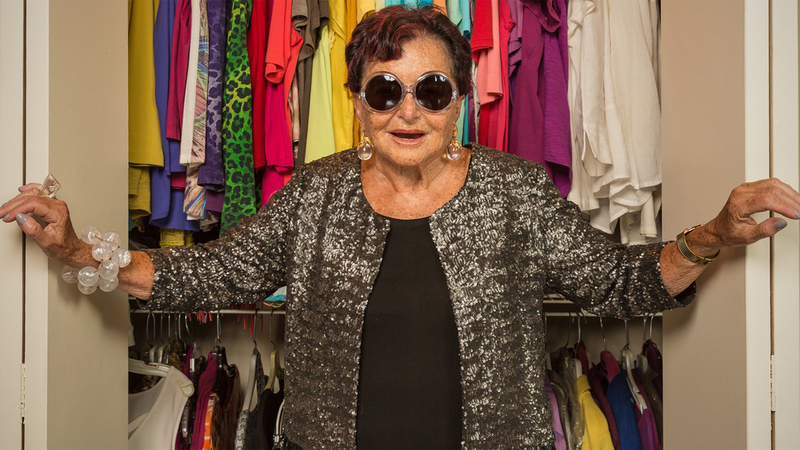 Octogenarian, citizen of the world, and the only grown-up at Occupy Boston, Doris was former fashion director and publicist for Alfred Fiandaca, Sara Fredericks, and SFA. 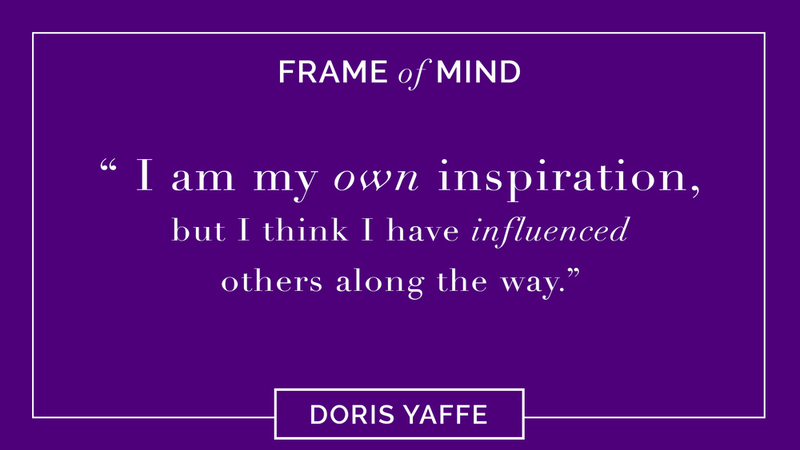 It isn’t an event if Doris Yafee is not in the room. 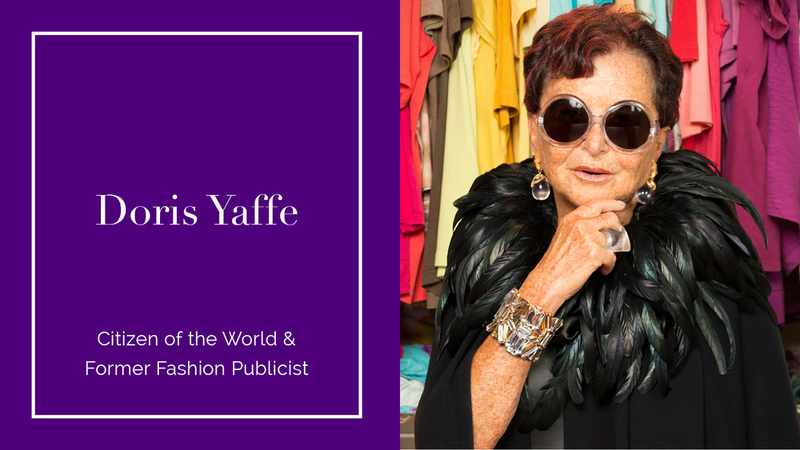 With her signature collection of sunglasses and boas in every color to complement her outfit, Doris is a fixture in Boston, holding the title for Grande Dame. 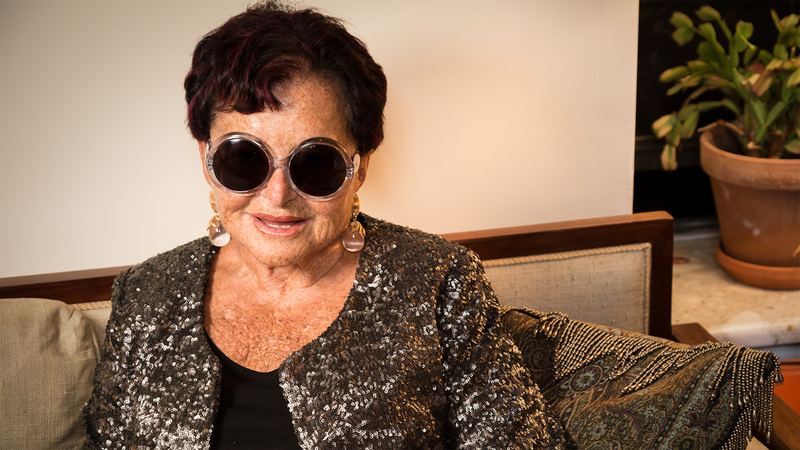 Her closest friends are in their twenties and a smattering in their thirties. 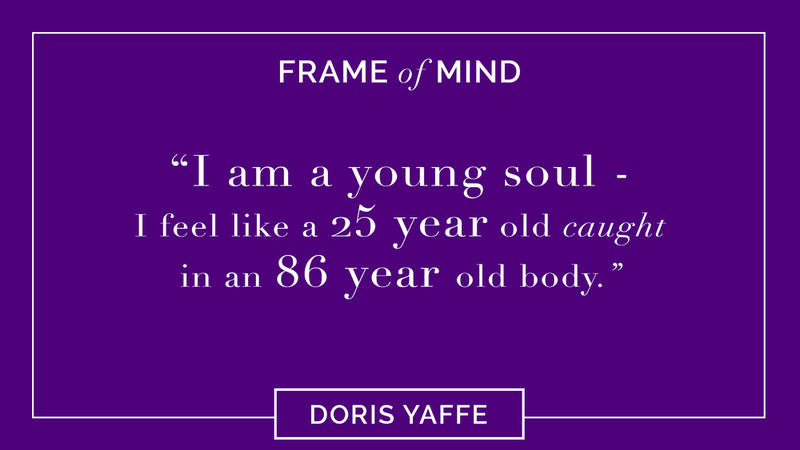 Doris is staying young by hanging with the young, smart set, the artists and poets and filmmakers.